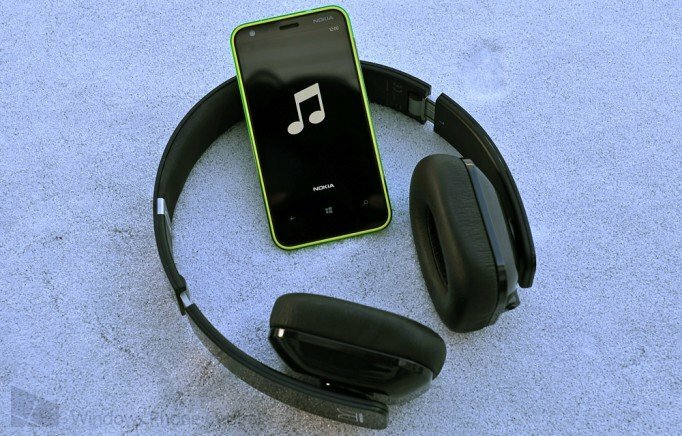 Nokia has launched its Music+ premium service in Austria, Germany and Switzerland, further expanding the coverage available to Windows Phone consumers. Available for just €3.99 a month, those who own Lumia Windows Phones will be able to unlock more advanced features when tuning into playlists in the Nokia Music app. The manufacturer is clearly looking to provide an alternative service for those who can't access (or don't wish to use) Xbox Music. Numerous markets have been added to the pool (most recent being the United Arab Emirates and Singapore) of support and we can only imagine that more will be included as the year progresses. Consumers can activate the subscription (or check out the free trial available) by heading into the Nokia Music app and browsing through to the settings area. Note that the trail will last 7 days, providing enough time for potential customers to decide whether the investment is worth the trouble. It's a monthly fee with no contract - future cancellation without charge is possible. Source: WPArea.de; thanks to everyone who tipped us!